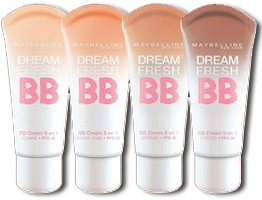 Get a FREE Maybelline Dream Fresh BB Cream Sample! – If for some reason you are having trouble with their form. You can click the “F5″key on your keyboard and that will refresh your page and this should help you make it through the form. Sometimes Target’s site loads slowly, so It may take some time for their page to fully load. Update: This offer is still available If you missed this. 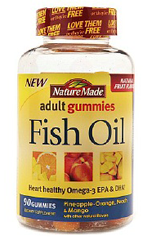 Get a FREE Sample of Nature Made Adult Fish Oil Gummies – If for some reason you are having trouble with their form. You can click the “F5″key on your keyboard and that will refresh your page and this should help you make it through the form. Sometimes Target’s site loads slowly, so It may take some time for their page to fully load. 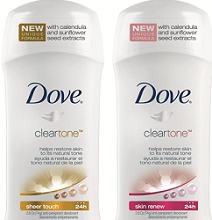 Get a FREE Dove Clear Tone Deodorant Sample!! If for some reason you are having trouble with their form. You can click the “F5″key on your keyboard and that will refresh your page and this should help you make it through the form. Sometimes Target’s site loads slowly, so It may take some time for their page to fully load. –This offer is still available If you missed this over the weekend. 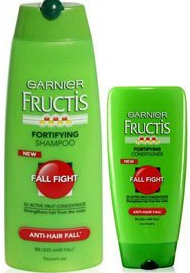 Get a FREE Garnier Fructis Fall Fight Shampoo and Conditioner Sample! If for some reason you are having trouble with their form. You can click the “F5″key on your keyboard and that will refresh your page and this should help you make it through the form. Sometimes Target’s site loads slowly, so It may take some time for their page to fully load. 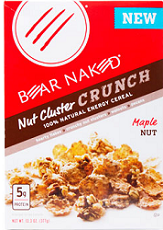 The FREE Bear Naked Cereal Sample from Target is still available to request If you may have missed this. If for some reason you are having trouble with their form. You can click the “F5″key on your keyboard and that will refresh your page and this should help you make it through the form. Sometimes Target’s site loads slowly, so It may take some time for their page to fully load. 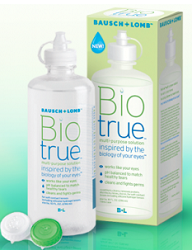 Get a FREE Bausch + Lomb Biotrue Contact Lens Solution Sample!! This is a NEW Offer from The Target Sample Program!! 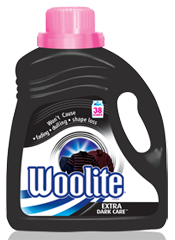 Get a FREE Woolite Extra Dark Care Detergent Samples – This offer is still available if you missed this before. 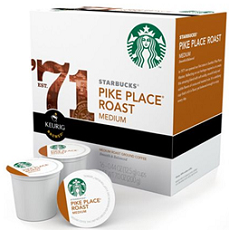 To get a FREE Starbucks K-Cup Sample Pack say “YES” to owning a Keurig K-Cup Brewing System. *This is still available If you missed this over the weekend. 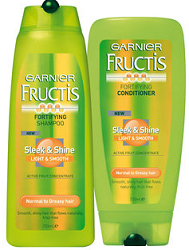 Get a FREE Sample Of Garnier Fructis Sleek & Shine!! Get a FREE Sample Of Shout Color Catcher! The is a new sample offer from Target!